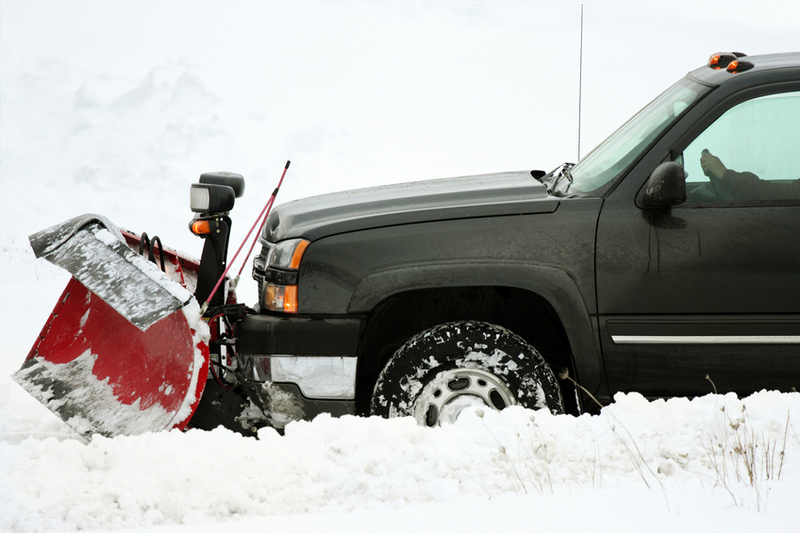 Snow removal for virtually every community in New England is an absolute necessity for any business owner or manager who cannot afford to lose money during the winter months because employees and customers are unable to safely get to your place of business. If you’re looking for reliable commercial snow removal services for your store, office, or facility in southern New Hampshire, contact JT Glynn Construction for timely, efficient, and professional commercial snow removal. Snow removal by JT Glynn enables your workers and customers to quickly and safely get to your store, office, or facility after a winter storm. We have the professional commercial snow removal equipment and personnel to ensure that your driveways, parking lots and sidewalks are cleared of snow and ice immediately to keep your business, organization, or institution, up and running. As the leading commercial snow removal service, JT Glynn is constantly monitoring winter weather forecasts and has snow removal equipment ready for immediate dispatch when inclement weather threatens. As an experienced, professional snow plowing contractor, we stay current with state and local snow removal regulations to ensure your business is compliant and avoids any unnecessary penalties or fines for not adequately clearing your property of ice and snow. Contact the commercial snow removal experts here at JT Glynn Construction today to discuss winter services while structures and obstacles that might not be visible under snow can be easily seen. We can then accurately plan plowing patterns and where we’ll safely and conveniently pile snow throughout the season. For more information on commercial snow removal or to get started with a snow removal contract, contact the snow removal pros here at JT Glynn Construction.